With Christmas and January sales rush well and truly over, and a bit of a gap until the busy summer season, the retail job market can be a little discouraging for those seeking temporary or part time work. Of course, the decrease in demand for temporary retail staff can mean fewer similar opportunities for payroll professionals, but talent is not seasonal and there are still plenty of skilled candidates for businesses to choose from. Many businesses will have taken on extra staff during the festive season. Once this is over, there may still be scope to keep some of the best-performing employees on full time. This could be because you are expanding the business, or you may have some staff moving on that you need to replace. It is always worth keeping your temp staff in mind here and asking if they would like to stay with the company on a long term basis. Depending on your business, you may also be looking ahead to another boost in trade during Easter. Planning for this will allow you to keep benefiting from the many talented individuals looking for temp work throughout the year. 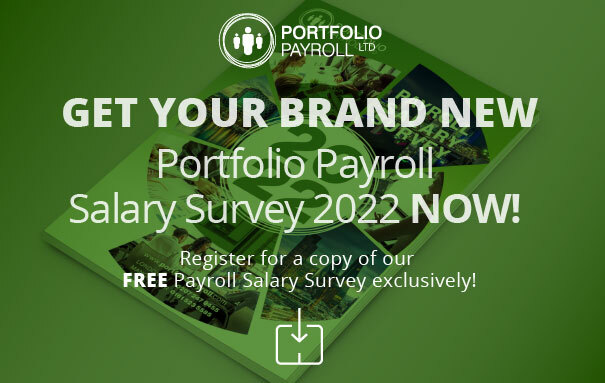 If you are looking to get started on a payroll temp recruitment strategy for your business, Portfolio Payroll may be able to help you. Our dedicated consultants will get to know every aspect of your business in order to get a sense of what kind of person would be right for your payroll team. It is important that candidates are not just professionally qualified for the role, but personally suited to your organisation as well. They will be on hand to guide you throughout the process, tailoring their approach to ensure you are able to find capable, enthusiastic temporary staff to keep your payroll department running smoothly. Contact the team on 020 7247 9455 for more details.